RUSTON — Gov. John Bel Edwards signaled Thursday he would support fellow Democrat and Louisiana Public Service Commissioner Foster Campbell if Campbell decides to run in the U.S. Senate race. Edwards’ nod to Campbell came on the same day New Orleans attorney Caroline Fayard became the first Democrat to officially announce for the race. Campbell, D-Elm Grove, a longtime state senator before winning election on the Public Service Commission, said he will likely make a decision within two weeks. Meanwhile, Fayard launched her campaign via video Thursday. Incumbent U.S. Sen. David Vitter, a Republican, has said he won’t seek re-election. 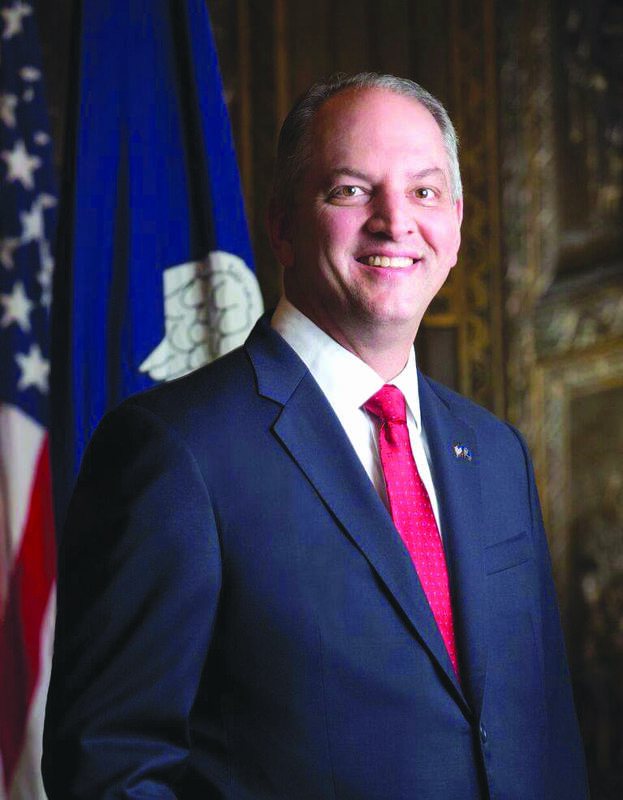 Vitter lost to Edwards in the governor’s race. Among the top Republicans in the field: U.S. Rep. Charles Boustany of Lafayette; U.S. Rep. John Fleming of Minden; state Treasurer John Kennedy; and retired Col. Rob Maness. Foster Campbell was a State Senator when he drove up I-49 before it was opened and had a wreck and We The People wound up paying for his lawless actions in Workman’s Compensation. I called Mr. Campbell when he made an unsuccessful bid for U. S. Representative to ask about his stance on an issue. He seemed agitated and raised his voice to critisize his opponent in a rather ugly manner. I almost felt like I should have apologized for bothering him. Bottom Line: I wouldn’t vote for Foster Campbell for Dogcatcher!